What cables do I need to connect our electrodes to the BTX ECM830? Can our electrodes be connected to the BioRad GenePulsar electroporator? – Our electrodes cannot be connected to the BioRad GenePulsar electroporator. We have no suitable connection cable. What cables do I need to use the CUY611 series electrodes with the ECM830 electroporator? 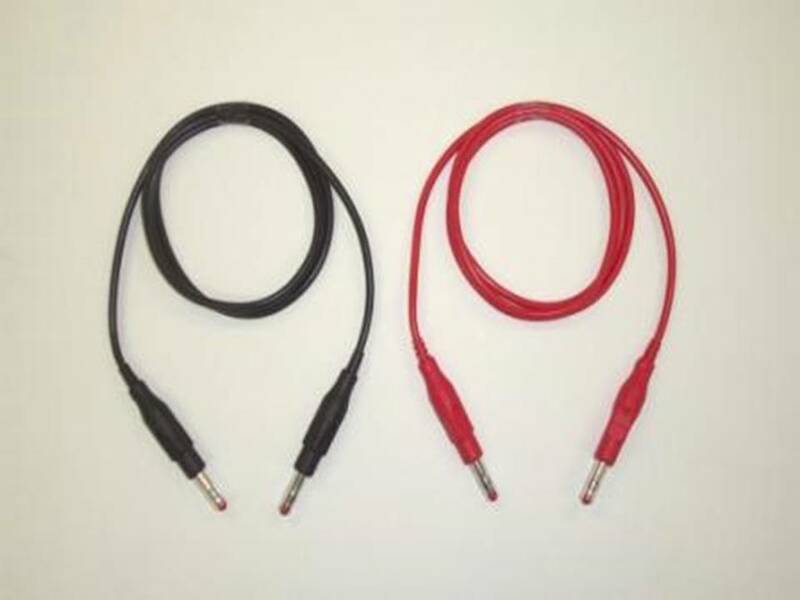 What cables do I need to use the CUY650 series electrode with the ECM830? If one uses the tweezers-type electrode with the ECM830 the C117 is not required. 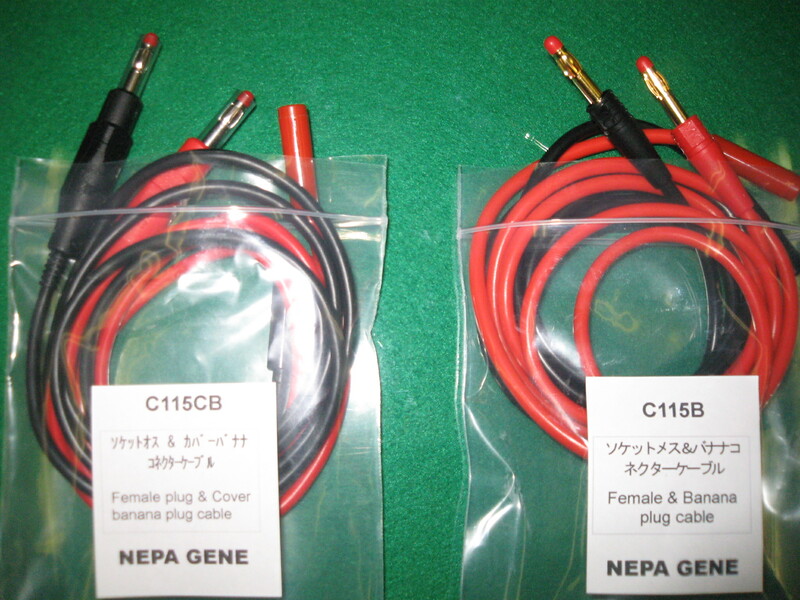 The C117 is used to hook a needle-type electrode such as the CUY611 series and the CUY613 series. Tweezers-type electrodes such as the CUY650 series have the required connector plugs. How do I connect the CUY615 to the CUY614? – The CUY615 has the female connector end and the CUY614 has the male connector end. – The male connector of CUY614 is inserted into the female connector of CUY615. When tungsten needle electrode of the CUY614 is worn out, it is simply pulled out from the CUY615 and replaced. Please note that our electrodes have been specifically designed for use with the NEPA21 and CUY21 electroporator series only. Accordingly, we are unable to extend our usual safety guarantee to anyone who chooses (of their own volition) to use our electrodes with electroporators other than the NEPA21 and CUY21 series. To choose to use our electrodes with electroporators other than the NEPA21 and CUY21 series is at the sole discretion of the user. We accept no liability for such use in such instances nor for injury to the researcher resulting from such usage.